Invenergy, a privately-held global developer and operator of sustainable energy solutions, is expanding the services of its Invenergy Services platform to serve third-parties such as businesses, utilities and other asset owners. Anchored by a progressive and open safety culture, Invenergy Services currently manages over 10,000 MW of wind, solar, natural gas and battery storage facilities, including 2,800 megawatts owned by third-parties. 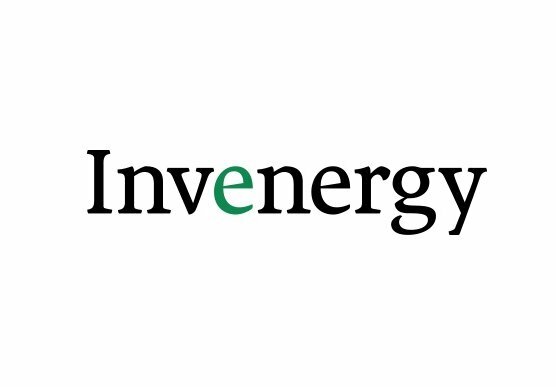 While validating its offerings in the market over the past year, Invenergy Services signed contracts totaling over 1,200 megawatts with durations up to 20 years for a range of services including operations and maintenance, balance of plant, asset management, engineering and analytics, and energy management across wind, solar and battery storage technologies. Invenergy Services maintains a production-based wind turbine availability that significantly exceeds DNV-GL’s industry projections. At the plants, dedicated teams of on-site expert technicians perform maintenance and inspections throughout the year. At the state-of-the-art Invenergy Control Center (ICC), more than 50 operations engineers, performance analysts and control room operators provide 24/7 monitoring with access to over 500 million data points per hour, helping to deliver maximum performance and reliability.